Clean faces, hands and work surfaces quickly and easily, without needing to add water or soap – that’s the real beauty of a handy pack of wet wipes, and their enduring popularity suggests that they’ve got the formula down to a tee. 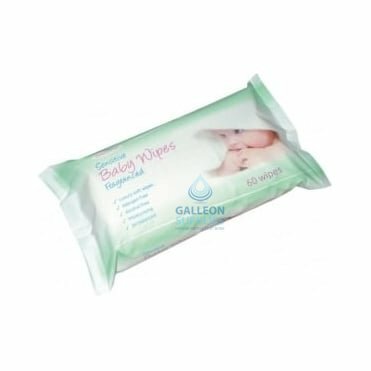 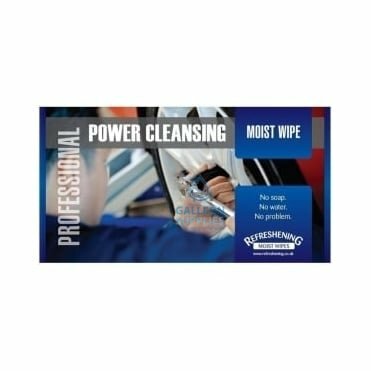 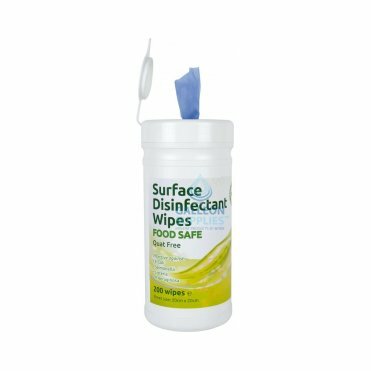 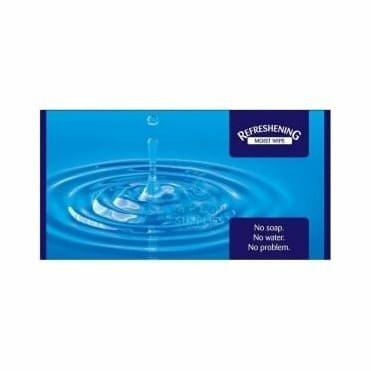 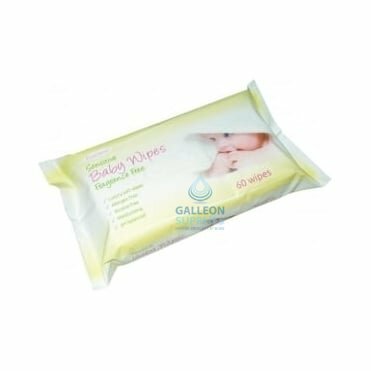 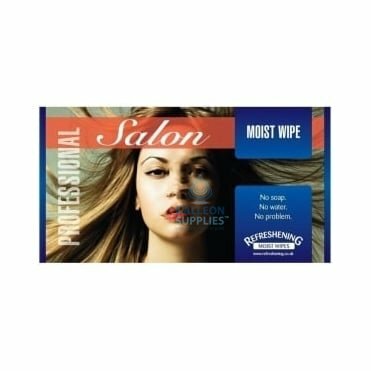 Whether dealing with delicate infant skin or scrubbing stubborn stains from fingers or counter tops, flushable hygiene wipes are incredibly effective at helping to polish up grubby hands, faces and work surfaces, as well as powerfully minimising the spread of bacteria and infection. 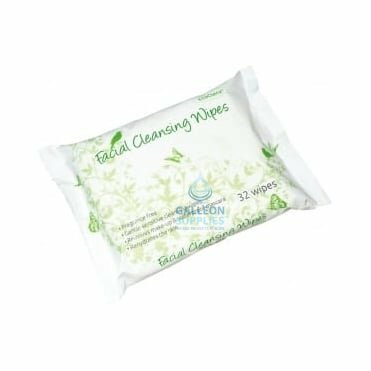 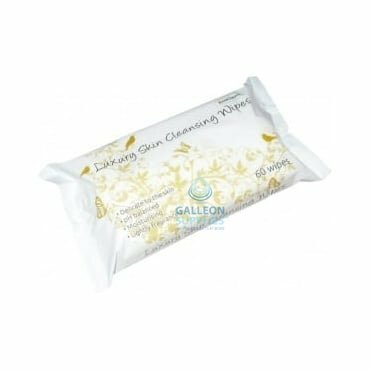 Our cleansing wipes range includes both scented and fragrance-free varieties to cater to more sensitive skin, but all are tough on dirt and germs. 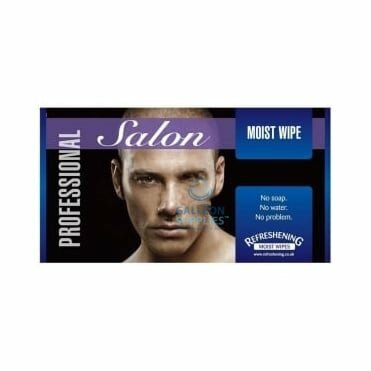 Whether you’re looking to add an additional level of comfort to workplace washrooms, or supply individually wrapped towelettes to round off a fine dining experience, our generous pack sizes and impressive multi-case mix-and-match deals increase value significantly. 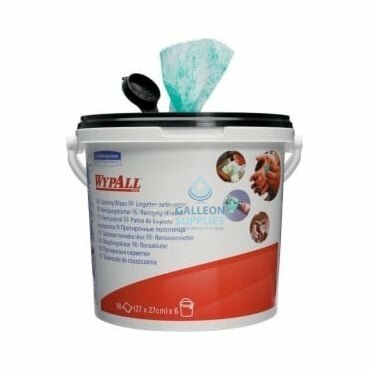 We stock heavy-duty versions for particularly tough tasks, as well as disposable disinfectant surface cloths and a selection of feminine hygiene wipes designed for quick-dissolving, easy-flush performance that won’t risk damage to drains and cisterns.